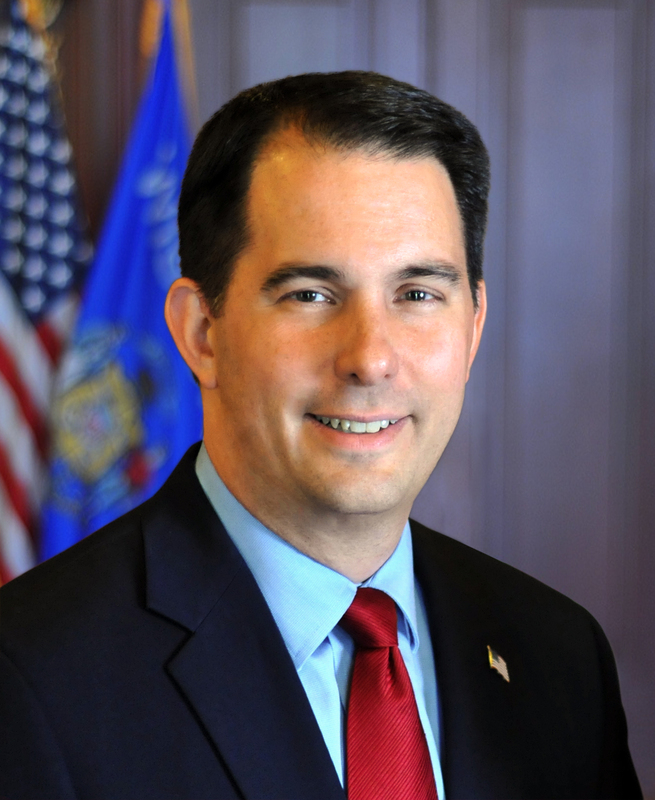 STEVENS POINT— State support for town roads would jump from 42 percent to 58 percent in the next state budget, Governor Walker announced this morning at the Wisconsin Towns Association Annual Convention in Stevens Point. General Transportation Aids (GTAs) are largely disbursed on a per mile basis for towns. The proposed increase would amount to more than $900 per mile in state funding for a total per mile disbursement of more than $3,300. This represents a 58 percent state funding level for town roads. If approved, this investment would represent the largest level of funding for town GTAs in state history. Governor Walker set the previous state record for GTAs disbursed to towns last year with the state covering $2,389 per mile which represents 42 percent of covered costs. The Governor recently proposed an increase in county GTAs to the highest level since GTAs were created in 1994. The proposals for county and town GTAs build on the $24 billion invested into transportation during Governor Walker’s time in office. There are holes in our roadways, dear Scottie, yo ho. I’ll fix them, by golly, says Scottie, yo ho. How much do you want? Says dear Scottie, yo ho. ‘Cause that’s what I’ll offer, says Scottie, yo ho. The sky is the limit, says Scottie, yo ho! And I make declarations, says Scottie, yo ho. With what will you pay this, dear Scottie, dear Scottie? With what will you pay this, dear Scottie, yo ho? You can’t answer this one, dear Scottie, yo ho.